By Ian Pollard in News and Views, Uncategorized on 2nd May 2018 . 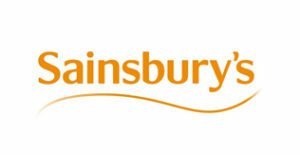 Sainsbury (J) plc SBRY tries to present itself as the blushing bride dressed in all her finery and waiting at the altar for her handsome suitor. Certainly the blushing is well justified having regard to the way in which the annual figures for the year to the 10th March are presented. On an underlying basis the Chief Executive is pleased to announce an increase in profit before tax of of 1.4% and a rise of 9% in group sales. No hesitation there in stating the % differences between this years figures and last years, until that is, one comes to the statutory results. There the comparison percentages have all been carefully omitted and the reader is left to work them out for himself. And that is where the first blush of embarrassment begins to show with a collapse of some 20% in profit before tax from last years £503m to this years £409m. and a fall in basic earnings per share from 17.5p per share to 13.3p, a fall of some 25%. 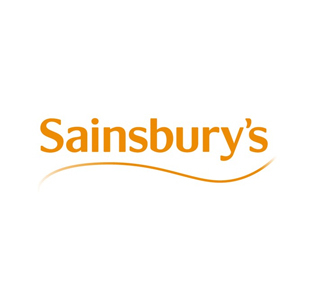 When it comes to the annual dividend this is presented in such a way that most people outside Sainsbury’s head office would conclude that it had been increased but it hasn’t.” We propose to pay a final dividend of 7.1 pence per share, an increase of eight per cent, .”, they claim. Point number one, the increase appears to be 7.6%, not 8%. “Bringing our full year dividend to 10.2 pence per share.” they add- that is seriously misleading because “bringing it to 10.2p” means that it was not at that level previously – otherwise it could not be “brought” to10.2p. The truth is that this years dividend of 10.2 p. per share is identical to last years. By now the bride should be in full blushing mode and the groom, if he has any sense, will be back in the wedding car legging it at a great rate of knots up the MI and back to his home in Morley. Paddy Power Betfair plc PPB As one would expect from a bookmaker the figures for the quarter to the 31st March are presented just as they are and without any pretence. Sports results from November to February were so good for the bookmaker, that the punters stopped punting which meant that the year got off to a bad start, with revenue falling by 2%, underlying EBITDA down by 8% and operating profit down by 12%. It is expected that £500m of cash will be returned to to shareholders over the next 12 to 18 months.